The Spa at The Francis is located on the second floor of our hotel. 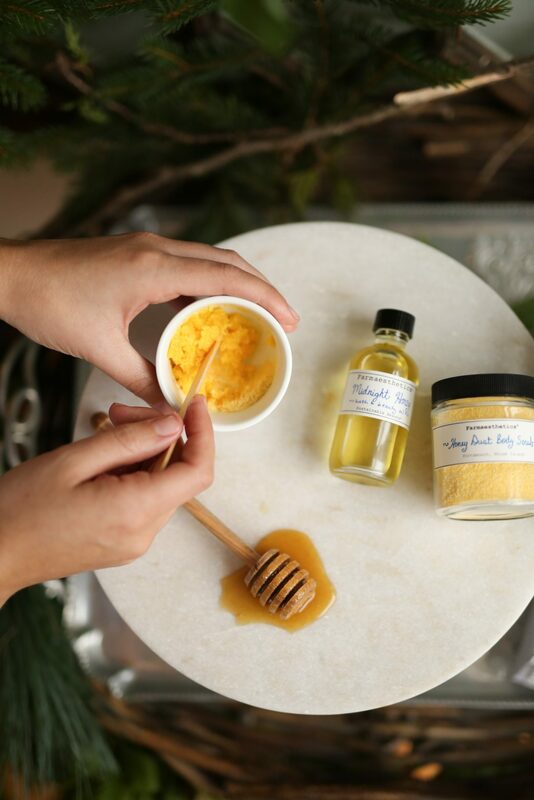 Guests are invited to indulge in a morning or afternoon of pampering, complete with a menu of full body massages and scrubs. 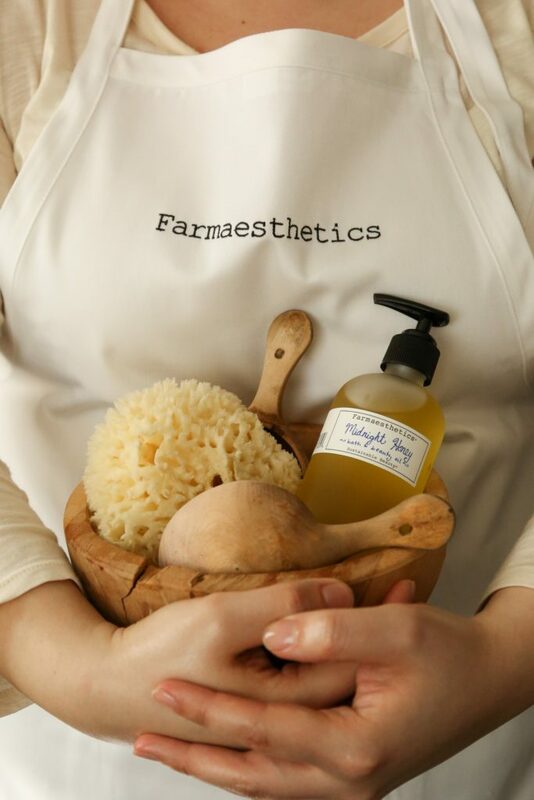 We use Farmaesthetics for all of our aromatherapy and Spa body treatments. Our spa is dedicated to restoring energy and balance through our carefully selected treatments. 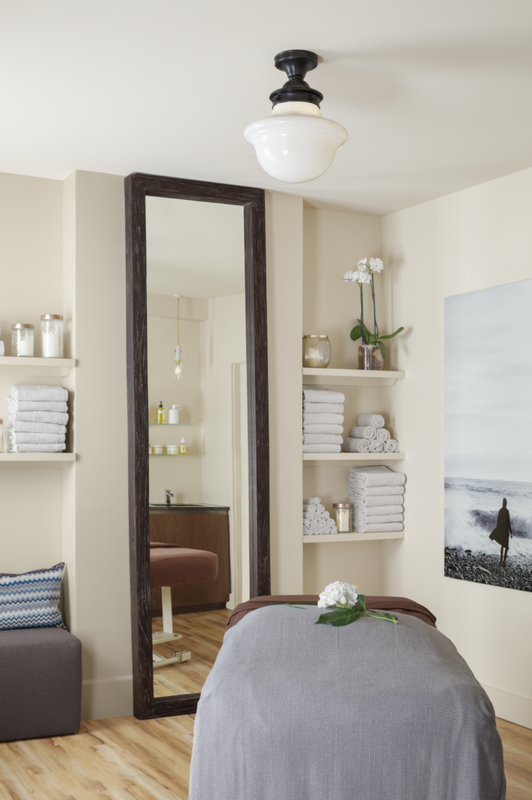 Our onsite massage therapist will make you feel at home in our Spa’s serene setting – getting you ready to spend the day exploring Portland or to help you relax after an adventurous day in our city. For a complete menu of services and treatments, please click here. Follow us on Instagram, Facebook and Pinterest.